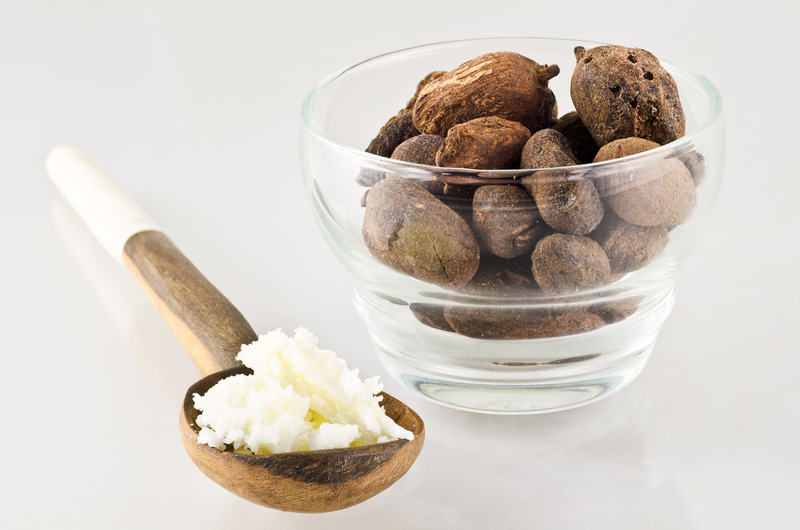 Shea hair butter is extracted from Shi tree fruits, which grow in Africa. When non-refined and fresh, the product has dense consistency, taste that is hard to sense, and delicate fragrance. It turns liquid in high temperatures. What is the process of producing Shea hair butter? Fruits, that are the source of Shea hair butter, should come from trees that have been growing for at least 15 years. However, the best seeds are obtained form trees which turned 30 and more. The product is extracted in traditional ways, which can be distinguished due to different methods of refining. The most common technique of extracting Shea hair butter depends on collecting, roasting, and smashing the Shi tree fruits. Then, the mash is boiled until the butter accumulates on the pot walls. The ‘sediment’ is collected and put aside to let it cool down. It has soft formula that becomes solid when exposed to oxygen. What is more, Shea hair butter can have many colours such as beige, white, yellow, grey, and orange. Its fragrance might be fairly intensive as the mass might contain some impurities. This kind of a product is described as raw, non-refined. Shea hair butter often undergoes refining process, also known as purifying process. 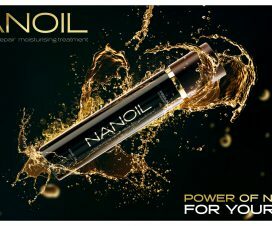 Unfortunately, this process deprives the natural substance of nutrients and precious features that it normally carries. However, there are cases when refining is needed. Refined Shea hair butter is favoured by some consumers and cosmetic companies. Why is that? Because its colour becomes even as the fragrance comes to be almost hard to sense. For that reason, it is easier to mix such refined Shea hair butter with other cosmetic substances. What is also worth pointing out, once Shea hair butter is refined, its expiration date is lengthened. As a consequence, such a version of the butter is beneficial from the culinary point of view. The refining process can be divided into chemical one (also called as traditional) and a method that requires usage of a solvent. 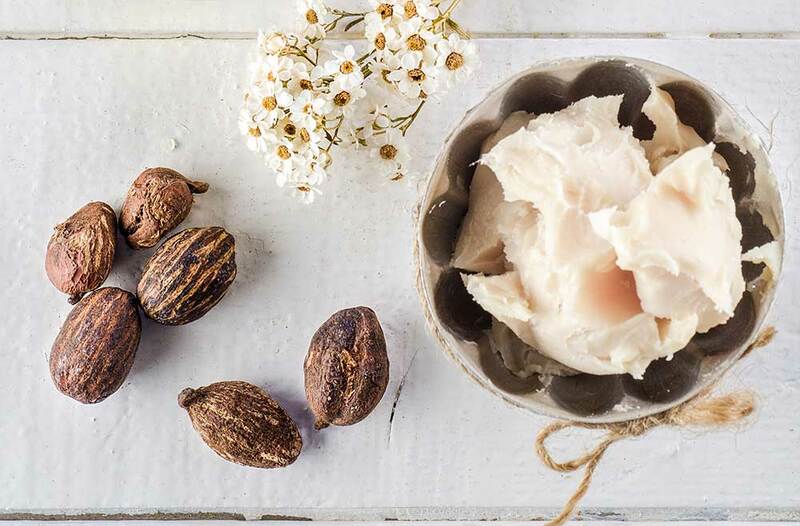 During traditional refining process, Shea butter is warmed up and mixed with sodium hydroxide. This chemical substance neutralizes unsaturated fatty acids, which normally lead to Shea going rancid. Obtained in this way butter, falls down onto the bottom of the pot, leaving the soap fraction floating on the surface. The whole process is over. What is more, the traditional manner of Shea butter purification can be upgraded by neutralizing the products with a citric acid, high-pressure wash, warming up, and filtration. The second method of obtaining Shea hair butter is a solvent refining process. This method developed in America in 50’s was also used for cleansing wool. In short, it depends on removing unsaturated fatty acids, antioxidants, heavy metals, fragrance, and colour out of the product. What are the benefits refining produces? Thanks to this process, Shea hair butter becomes deprived of all possible impurities. Furthermore, it can be stored longer, becomes more resistant to moisture, light and other external factor that are responsible for lowering Shea hair butter performance. Basically, owning to the refining process, the following factors are removed: colour, fragrance, antioxidants, unsaturated fatty acids, and vitamins. However, the most important is the fact that Shea hair butter preserves more nutrients if less chemical substances used for the purification process.